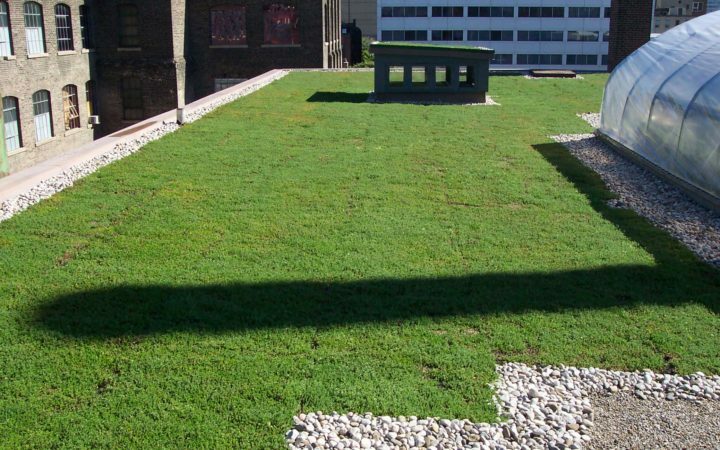 401 Richmond is an award winning Toronto heritage building that incorporates sustainable building and environmentally sound practices and maintenance. 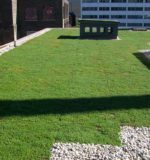 The green roof retrofit involved weight restrictions which necessitated the use of a light weight extensive green roof system. 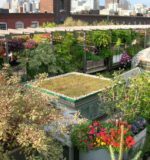 This state-of-the-art pre-grown system has improved the building’s energy performance, air quality, stormwater retention and overall building aesthetics. 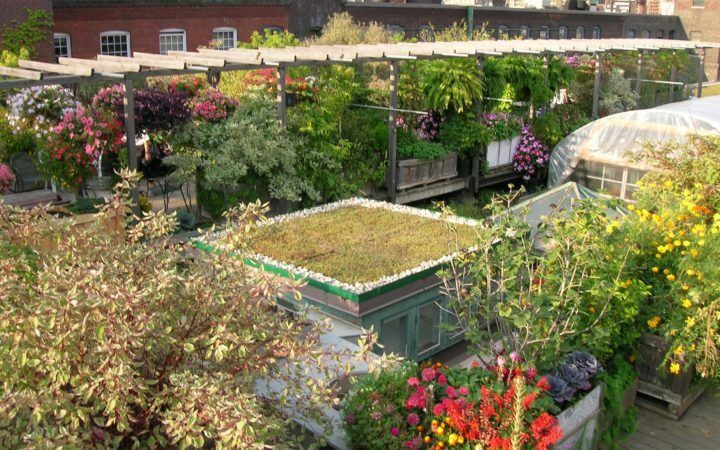 “This new garden provides a lovely extension to the roof garden and adds to the sense of being in a natural landscape despite its height from the ground. 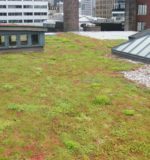 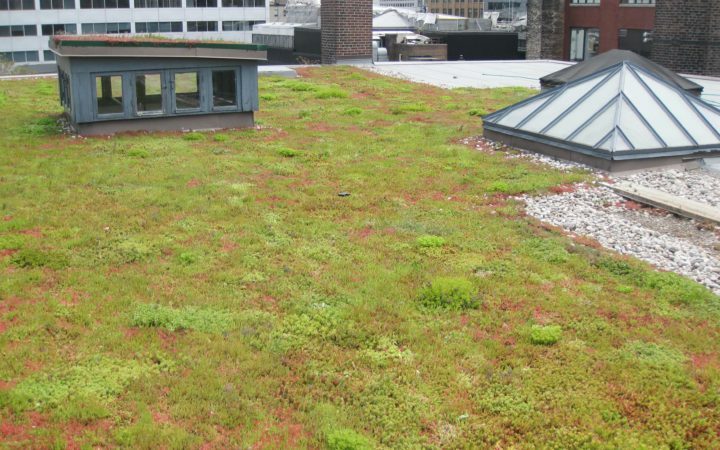 There were also small 9 m2 (100ft2) green roofs installed on two of the existing heritage skylights showing that no roof is too small to green!,” Erin MacKeen,urbanspace.